Katharina joined BayPAT in 2016 as Licensing Manager in the field of life sciences. She is involved in the entire business development and licensing process to commercialize inventions. Katharina has a background in biochemistry. 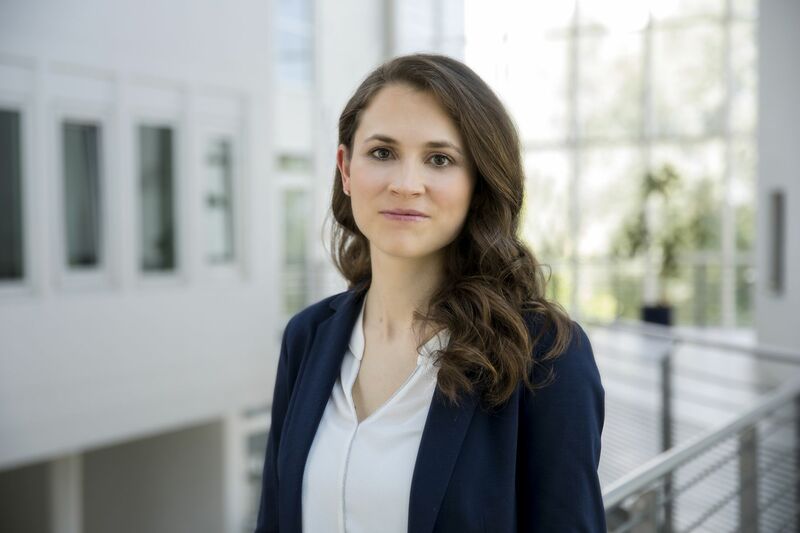 In 2012, she finished her Master’s of Science in Biochemistry at the Technical University of Munich, and in 2016 she received her PhD degree from the Ludwig-Maximilians-University of Munich for her work in the group of Prof. Dr. Angelika M. Vollmar. During this period, she studied the role of the myxobacterial compound Soraphen A on cancer cell migration and proliferation. She subsequently gained more insight into European patent rights at Beuth University of Applied Sciences in Berlin.